VFW Post 10406 - Cochrane WI. Auxiliary Post 10406 - Cochrane WI. 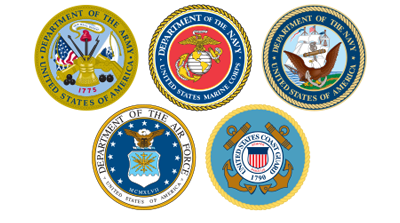 We invite you to explore this website and our entire VFW Wisconsin network of sites to learn more about our organization. We believe you will find the site easy to navigate, with most of what members and non-members alike only a click or two away. Every page has a convenient menu bar that makes finding your way around very simple.